Vivo U1 is currently available to the company’s home market and not yet released in other countries. Like Samsung, this brand has also worked so hard and achieved a successful goal in the market. 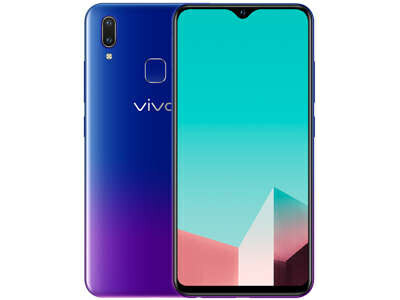 Vivo’s U1 is available in three colors Midnight Black, Purple, and Aurora Red colors. The phone is equipped with a 6.2-inches display which has a Notch on the front for the camera and a 2.5D protective glass for screen protection. Vivo U1’s full view display is amazing which carries the screen resolution of 720 x 1520 pixels and the phone comes with 86 % screen to body ratio. U1 also supports face unlock feature and a fingerprint sensor which is placed at the back panel for the extra security of your data. Android Oreo 8.1 is running in the U1 by Vivo with the company’s own Funtouch 4.5.